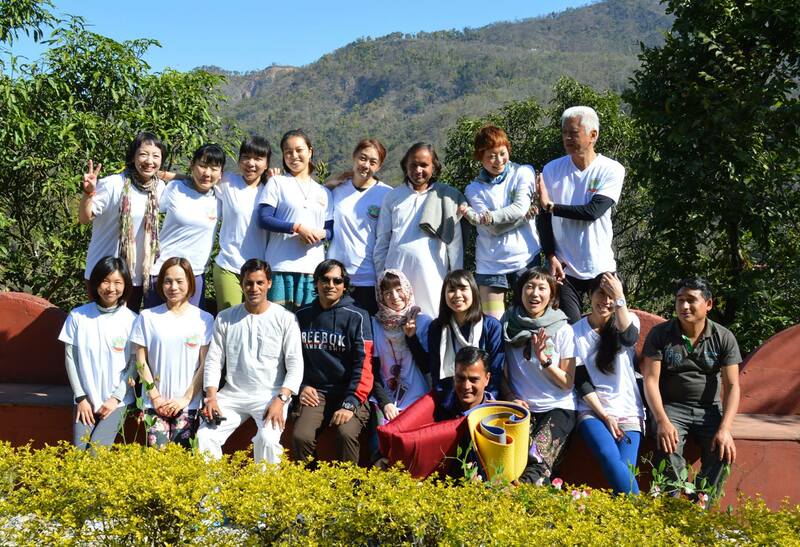 200 Hour Hatha Yoga Teacher Training in Rishikesh, India at The Bodhi Center for Yoga and Meditation. 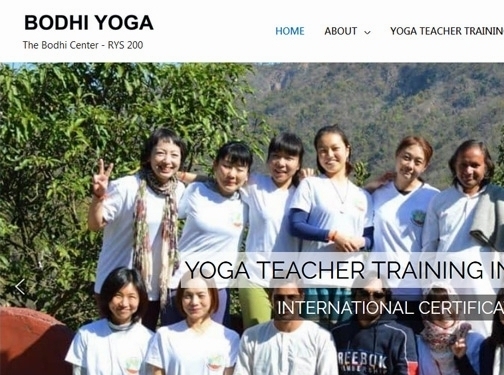 Bodhi Center is a registered Yoga Institute (Yoga Alliance USA). This is a residential yoga program. Fee includes food and accommodation. Based on Traditional Hatha System. Learn yoga in a serene environment. Thorough understanding of all the essential aspects of Yoga. syllabus covers: Asana, Pranayama, Mudra, Bandha, Mantras, Physiology, Yoga Philosophy etc. Center Also offers: One week Yoga retreat in Rishikesh, India. India (Indore and Rishikesh) based business providing yoga teacher training. Website includes details of services provided, "meet the team" information, testimonials, certifications gained, associations, work examples, full contact details.